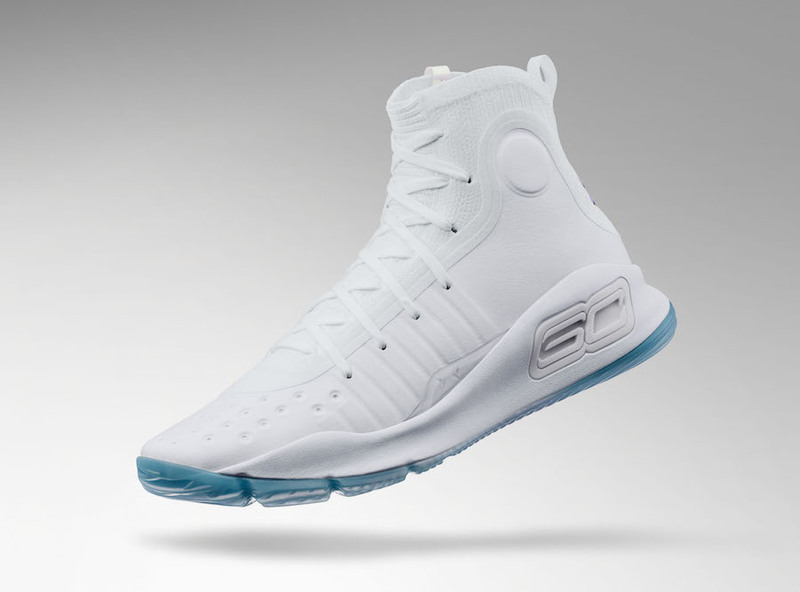 Selected as captain of Team Stephen in the 2018 All-Star Game, Under Armour is celebrating this honor and All-Star Weekend in Los Angeles with a new colorway of Stephen’s signature shoe, the Curry 4. Look for the Curry 4 “All-Star” to release on February 16th at select Under Armour retailers and UA.com. The retail price tag is set at $130 USD.